making property tax info simple! Orange County officials recently launched the property tax application. The intent is for Orange County homeowners and buyers to easily get the info they want when it comes to their property taxes. 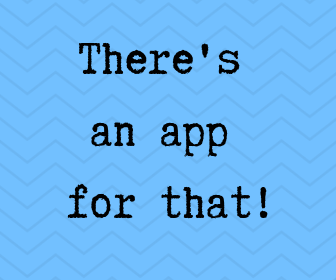 App users can quickly bring up detailed info on their home or maybe a home they are interested in purchasing. It’s similar to looking up the actual tax bill on the assessor’s website, but much simpler. It’s easy to find the tax rate, tax amount, and shows how the tax dollars are spent. The app works on all devices.